This patient wanted to change the angulation of the upper incisors that were flared outward. Using advanced orthodontic techniques and Invisalign Orthodontics, we were able to upright the incisors without removal of teeth. What a difference of his smile! 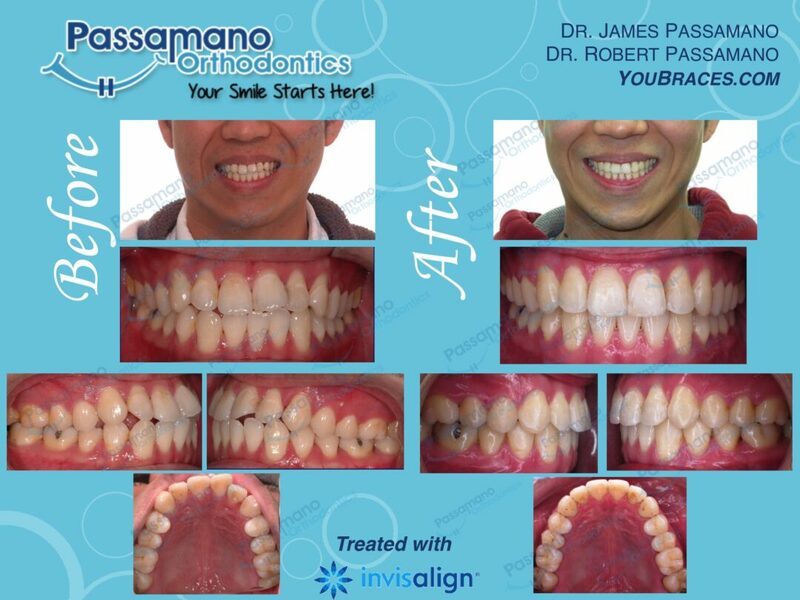 Flared Upper Teeth, Invisalign for Adults, Smile Transformation!! !